A review written by my friend Michelle, with my photos. 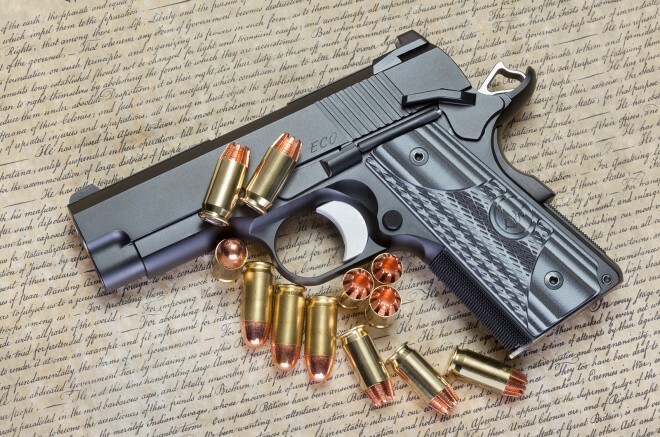 This entry was posted in ammunition, pistol, weapon and tagged 1911, 45ACP, AllOutdoor. Bookmark the permalink.